How Far is Cyprus Oaks? 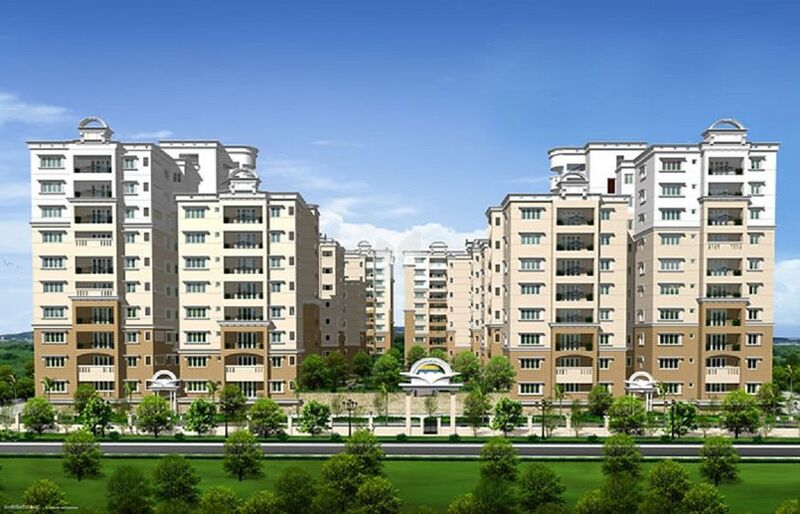 Cyprus Oaks is the brand new, ambitious offering from the renowned Arima Constructions. With only 23% build up area and 77% of beautifully landscaped open area, this magnificent contemporary styled exclusive development offers a total of 264, two and three bedroom luxury apartments in 6Blocks with 10 floors each. Constructed to highest quality standards, Cyprus Oaks promises state of the art amenities and enviable lifestyle features in an unmatched living environment. The project brings together apartments with many different sizes and floor plans that give you the flexibility to meet all your specific needs and discriminating tastes. All apartments are spacious and luxurious, offering comfort and convenience, security and safety.